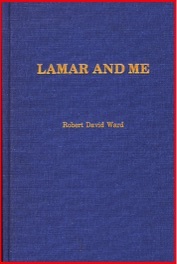 Lamar and Me, a small volume of remembrances about growing up in Montevallo was published by native son Robert David Ward in 1983. It went out of print shortly after its initial publication. The Montevallo Historical Society is pleased to bring this entertaining collection back to life as a digital pdf file that can be read online or downloaded for free. 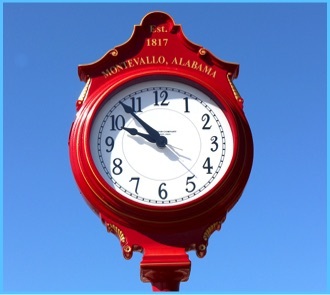 The Montevallo Historical Society and Montevallo Main Street have partnered to create the #ThrowbackThursday on Montevallo's Main Street series. Weekly offerings from MHS vice-president and newsletter editor, Clay Nordan, bring back memories of businesses that thrived and the colorful people who worked on Main Street in times gone by. Click on the photo above to visit an online collection of "Throwbacks" that have been done so far. 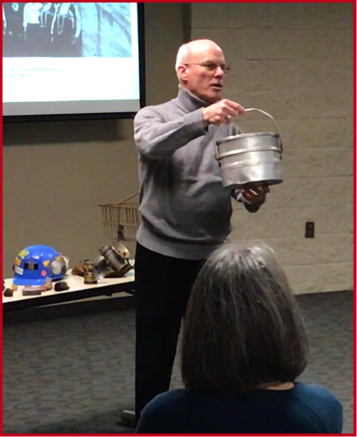 Click on the photo at left to view a video of Dr. Jim Day’s presentation at the January general meeting of the Montevallo Historical Society. Click • HERE • to view a video of the recent “Throwback Thursday” presentation by the Montevallo Historical Society to the Shelby County Historical Society at their February 3, 2019 quarterly meeting.